First Lady Chirlane McCray greets Global Partners Junior (GPJ) students from Accra, Ghana. 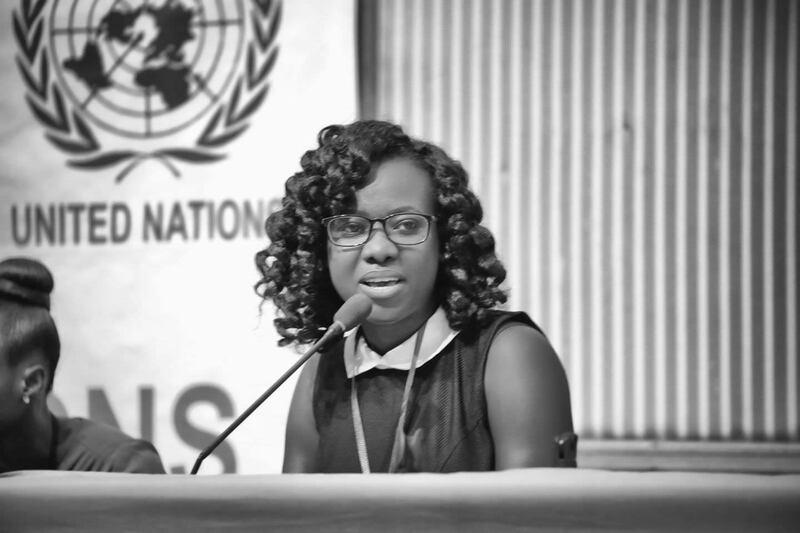 These students participate in Global Partners Junior, a program run out of the Mayor’s Office for International Affairs through NYC Global Partners, a City-affiliated non-profit. 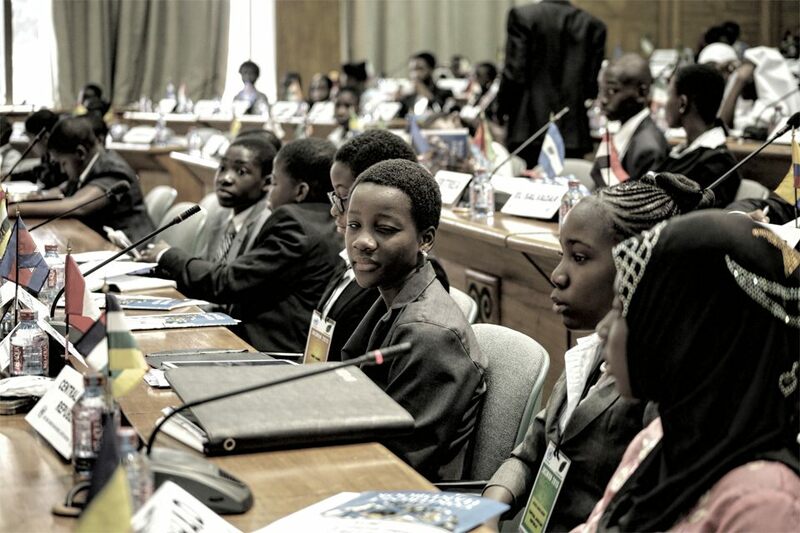 Students from Life-Link Friendship-Schools in Accra, Ghana are visiting New York City for the annual middle school Model United Nations Conference held at UN Headquarters. Gracie Mansion, New York. Tuesday, April 05, 2016.